Social media in China is evolving rapidly with a different landscape than in western societies. Baidu, Alibaba, and Tencent (BAT) dominate nearly every aspect of the Chinese internet, with core businesses ranging from web search to social media. The digital media oligopoly of BAT underlies a unique consumer journey in China, which demands more sophisticated media buying solutions for international brands. Social media has unique advantages that can help brands engage new audiences. 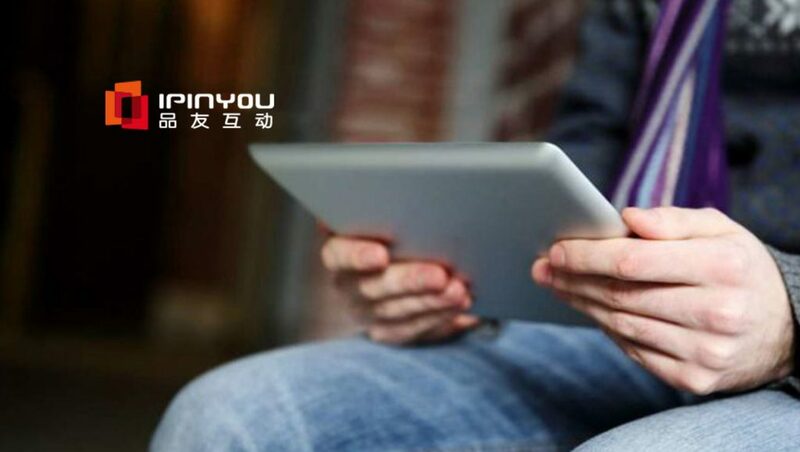 Chinese internet users are highly connected and engaged in virtual social communities and iPinYou partnered with Weibo to help brands connect with these audiences. Their data management platform (DMP) allows advertisers to further target audiences based on users’ social media behavior including account-based engagement, brand followers, and hashtags. Ads run on the platform are posted in unique formats, such as their 9 square ads, and are embedded with deep-links to bring customers back to the company’s app. Retargeting prospected new audiences is crucial for advertisers to boost marketing efficiency and generate a positive ROI. iPinYou helped one international e-commerce client retarget shoppers to bring them back to its mobile app to complete purchases.The campaign generated 3.5 times more return on ad spend compared to traditional portal remarketing campaigns. iPinYou worked with advertisers to better identify the valuable signals of consumer interest and intent through API integration or third-party tracking which enables mobile app activity post-backing and also provides data insights to clients. This type of integrated data and media solution helps brands to connect with and convert precise audiences across multiple channels and helps marketers to achieve their marketing goals. Leveraging iPinYou’s holistic programmatic platform and integrated social media capabilities, marketers can successfully maximize the return on their advertising dollars and increase overall marketing efficiency.